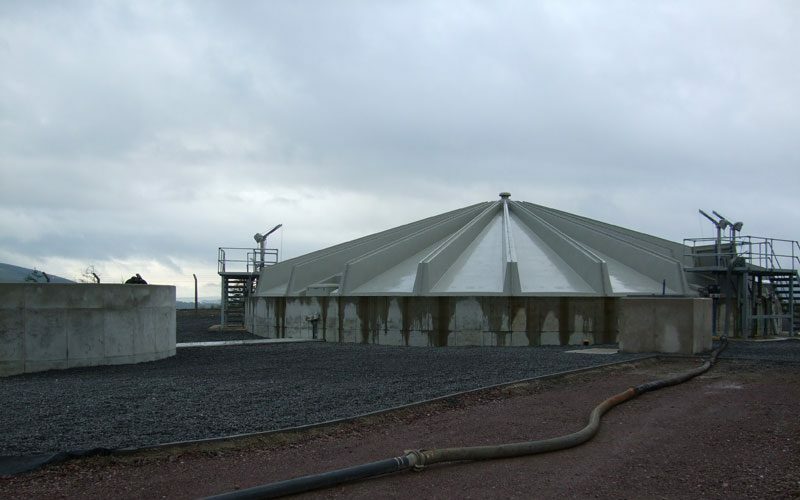 The SBR process is based on biological treatment of wastewater. In this process, the incoming wastewater is treated on a batch basis – hence the name Sequential Batch Reactor (‘SBR’). The influent wastewater enters the SBR tank during the programmed load time. Aeration and mixing (or only mixing) phases allow nitrification and denitrification of the nitrogen present in the wastewater. At the end of the treatment, the aeration and mixing stop and the biological sludge settles in the reactor. 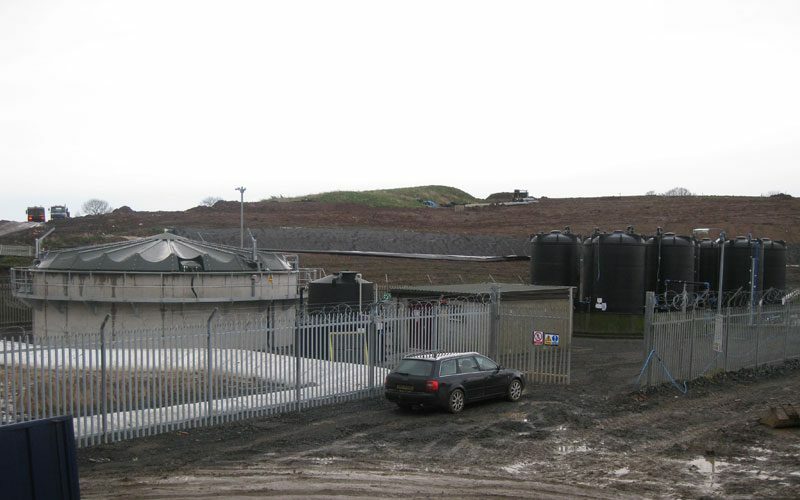 The treated effluent is then collected from the top of the SBR tank. This complete process takes place in one tank, leaving the process very compact. We can aerate, mix (with and without oxygen), chemically dose and settle in this SBR tank, with excellent process flexibility. 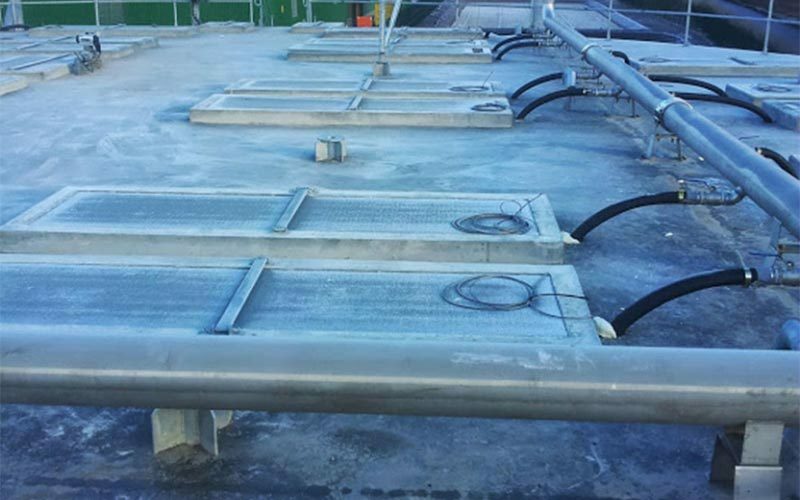 One or more tanks can be used in parallel depending on plant requirements. Compact – the complete process occurs in one tank. Ability to treat high incoming loads. Flexible plants, with various aeration options. Complete automation and remote operation of the plant. No recirculation pumps and minor energetic consumption. Highly reliable and easy to operate. 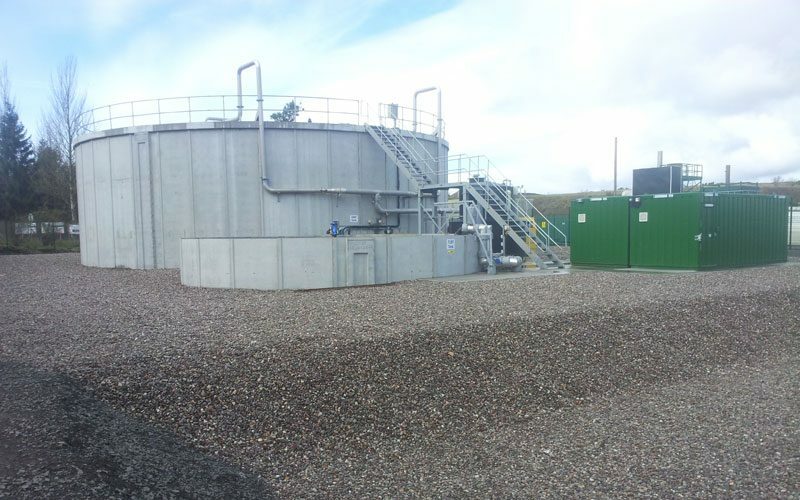 Due to the flexibility and high performance levels, we can use our SBR plants on a wide range of wastewaters. 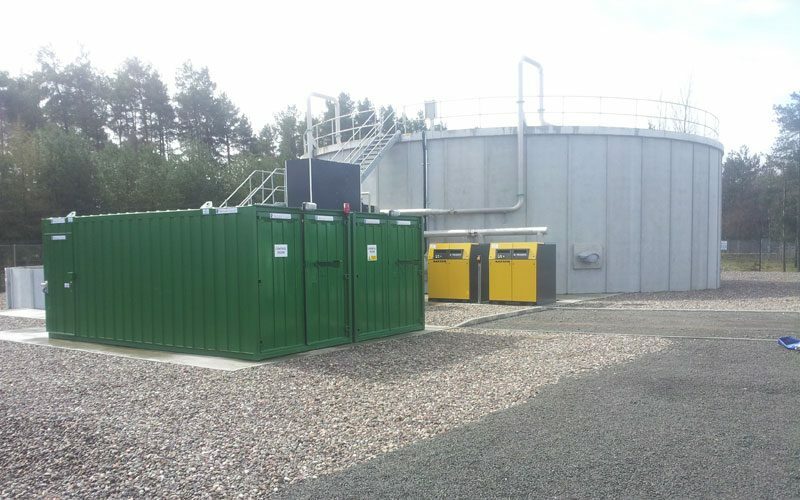 In all cases, the plant is designed specifically for the particular wastewater. 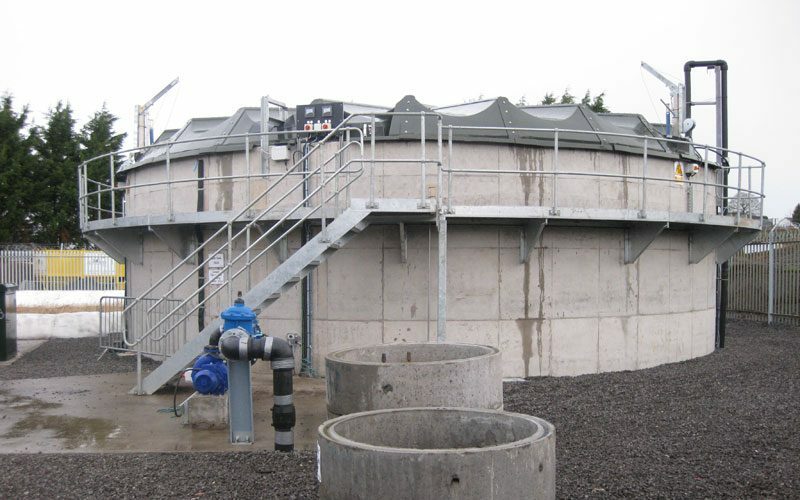 Colloide have used SBR technology successfully on applications in the treatment of many fields including municipal wastewater, leachate (landfill effluent) and industrial wastewaters. 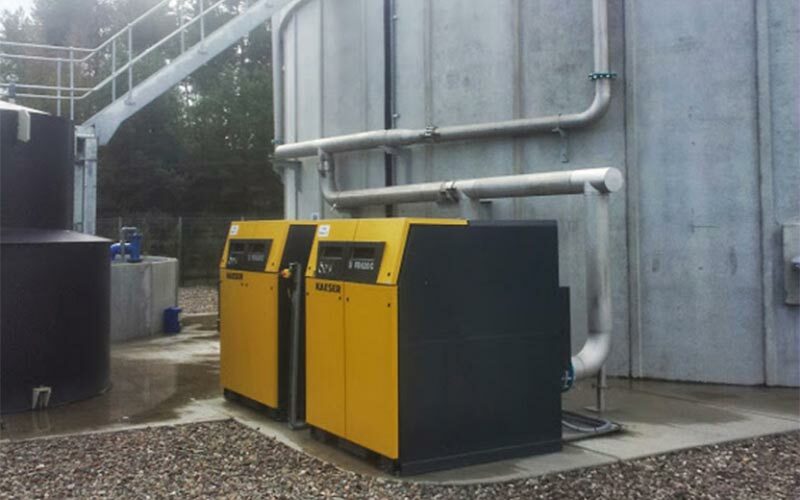 The SBR performs particularly well in the treatment of effluent highly loaded in both COD and/or Ammonia, achieving up to 98% removal of bio-degradable COD and total removal of Ammonia. It also has excellent nutrient removal properties.